Sungenia’s mission is to make the solar process as simple and honest as possible, provide the best equipment for each home, and to make as many happy friends as we can. In 2013, during the height of the solar boom, Dr. Michael Snell was investigating a solar system for his own home and was talking to several companies. But his years in scientific research and product development told him that he may not be getting the full story on solar and he needed to learn more. What he found was that there was indeed a lot of misinformation and “conventional wisdom” surrounding this rapidly growing industry. 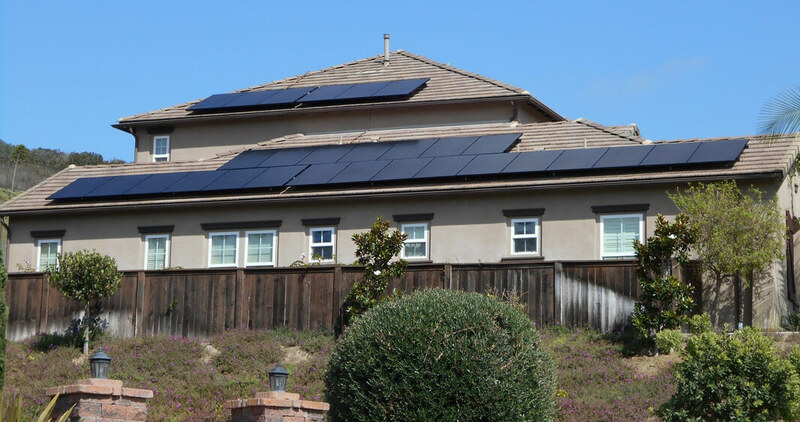 After attending solar trade shows and utility seminars, visiting solar manufacturing companies, and doing extensive research in the solar product area, Dr. Snell arrived at a solution and decided to install the system himself. What he learned in the process was that solar didn’t need to be complicated, expensive, or time consuming, and that there was indeed a better way to do things while still using the best equipment and practices in the industry. Dr. Snell retired from the defense research industry and founded Sungenia Solar Solutions. To ensure that his solar systems were as high a quality as the homes he installed them on and that he could handle ANY home that came our way, Dr. Snell needed a partner in the construction industry and turned to Don Walter, a longtime friend and highly experienced general contractor of high-end custom homes. Don ensures that the finished system is one we would be proud to have on our own homes. 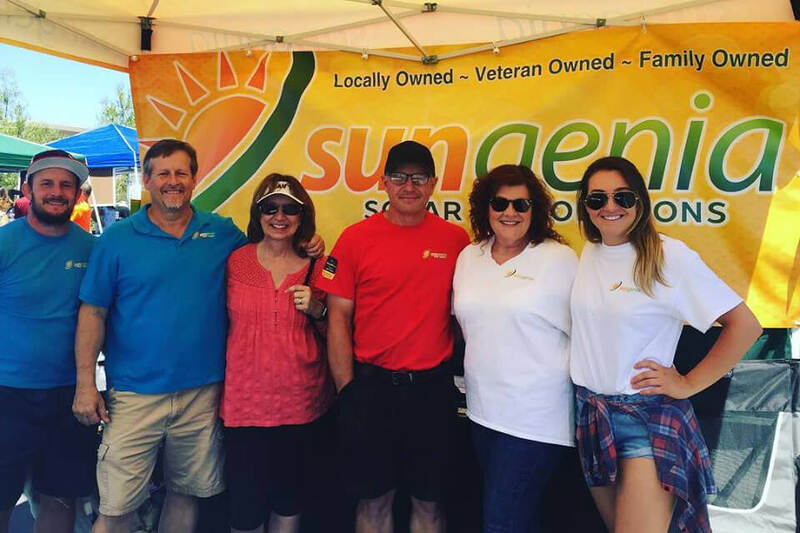 Over 100 installations later, Sungenia is now an established presence in San Diego County and has experience in every type of residential solar installation. That number may not impress you as being large, there are much bigger companies out there, but rest assured, we are second to none in industry knowledge, technology expertise, and quality of workmanship. Meet the Sungenia team and founders, Mike and Don. Between the two of them you can rest assured that your solar system will be designed using the latest in high-efficiency solar components and the finished job will look as if you’d taken the time and care to do it yourself. Sungenia is a referral-only business and has created a very loyal family of customers who know they will be dealing with the same people for the lifetime of their system. Those referrals and the quality of our work have ensured that we will always be a part of the solar landscape of San Diego County. We have a very experienced crew that performs every one of our installs and we work on a single project at a time, designing and installing dozens of custom systems each year. By maintaining this steady pace of work we can monitor and respond to ALL of our customers on a moment’s notice.